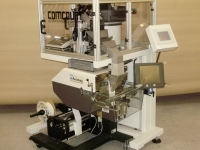 The Comcount BFW range is a unique combination of bowl feeder counter and automatic weighing machine, which offers unrivalled flexibility and accuracy across a wide range of applications. 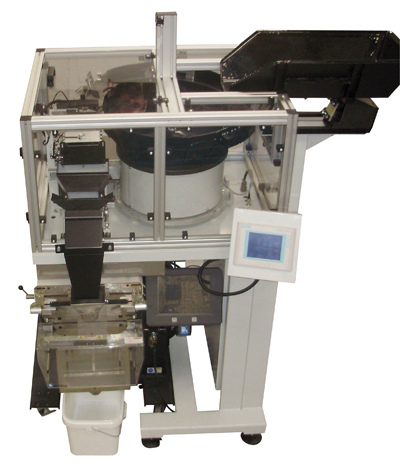 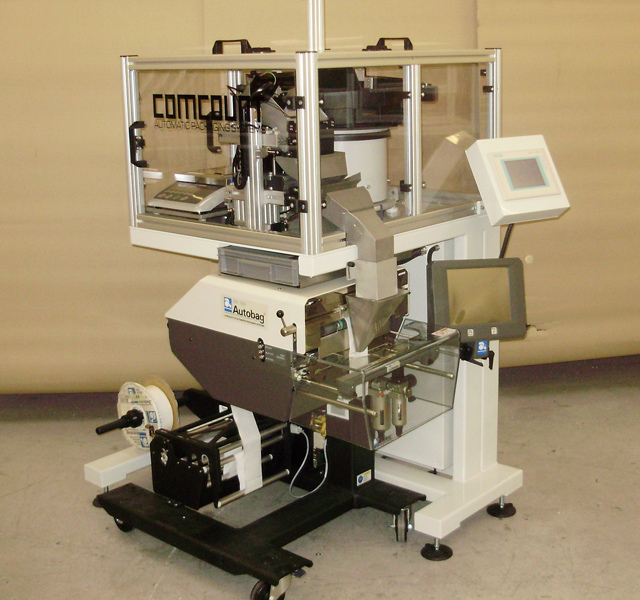 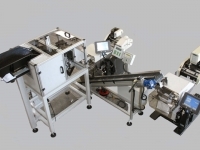 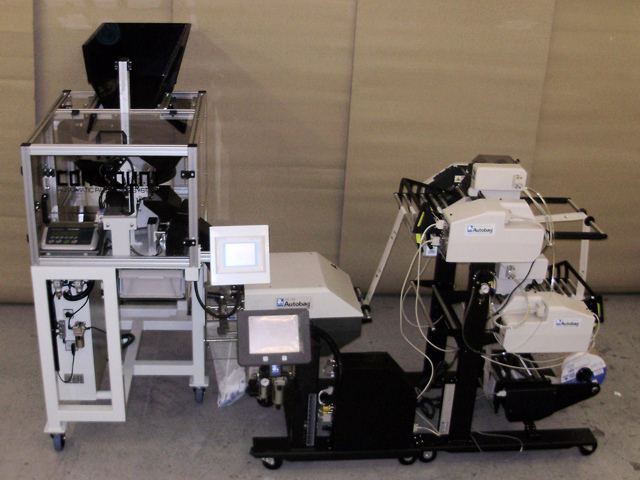 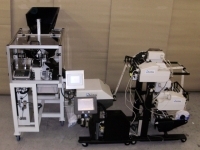 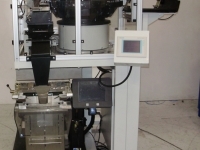 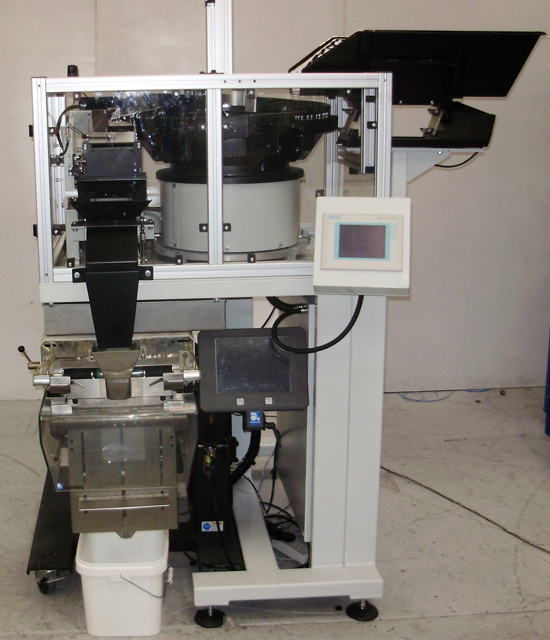 The combination of optical counting and weighing facilities in one integrated unit allows the machine to cover a wider range of applications than possible with a conventional counting machine. 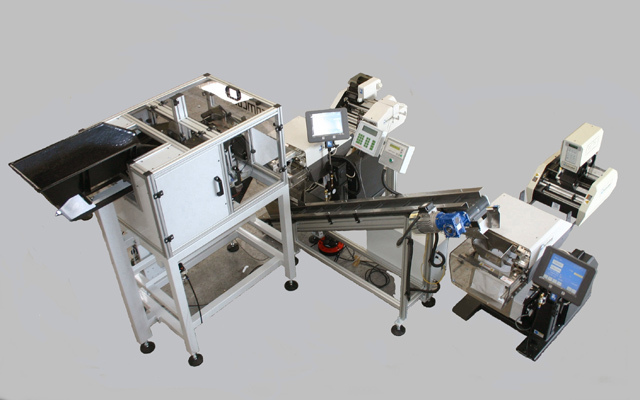 The units feature Siemens Control Systems for simple product set up and are readily combined with an Automatic Bagging Machine.